This week is the perfect opportunity to fill in gaps in your Blu-Ray movie collection! 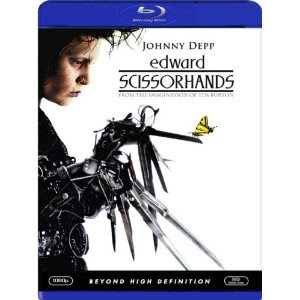 If you're a goth, or at least a Tim Burton fan, you probably already own Edward Scissorhands on DVD. But if in the past few years you've upgraded to a Blu-Ray player, here's your chance to add the film to your Blu-Ray collection for just $7.99 on Amazon. 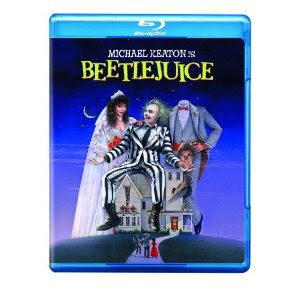 Beetlejuice is currently on sale for just $6.99! 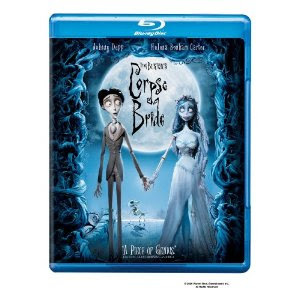 The Corpse Bride was a disappointing movie for me, but I can't pass up the chance to add it to my Tim Burton movie archive for just $7.99. 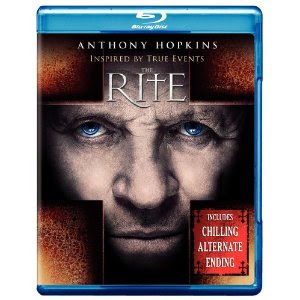 The Rite wasn't all that great of a movie, but I do try to own just about every film by one of my favorite actors, Sir Anthony Hopkins. Currently this sells for just $7.99. 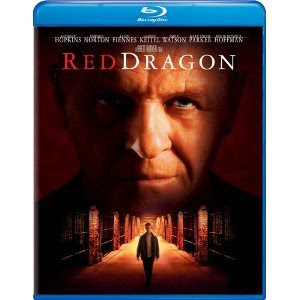 I'd also like to pick up Red Dragon since it's just $8.99 (I have plenty of friends I can give my Red Dragon DVD to). Sadly, Silence of the Lambs is such a good movie, the Blu-Ray is nearly $20 on Amazon. Similarly, I have a weakness for anything with Gary Oldman in it. Also, I enjoy dark fairy tales. Red Riding Hood wasn't so bad that it deserves this bottom bin bargain price of $4.99. The visuals are lovely, with lots of eye candy. And Amanda Seyfried is lovely to look at and a decent actress, too. Speaking of Gary Oldman, I'm a bit perturbed that it will cost me $9.85 to pick up Bram Stoker's Dracula, despite Keanu's horrid acting and Winona Ryder's annoying voice in this film. 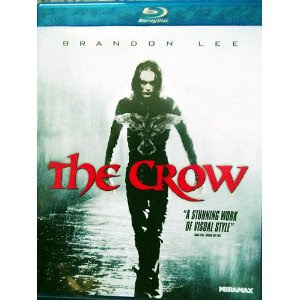 No collection of goth Blu-ray movies would be complete without The Crow, available for $7.99 right now. It's sequel, The Crow: City of Angels was so bad, Amazon is trying to dump all their Blu-Ray copies for just $3.99. Laughable! 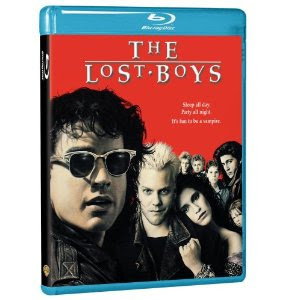 Now I'm delighted to see The Lost Boys on Blu-Ray for just $4.99. I will pick up several copies as gifts for various cousins who are dark minded enough to really enjoy it, but were too young to have seen it in the theater or even at home on DVD until recently. (By the way, Amazon Prime members can currently stream this film for free). Now, if you feel like creating a goofy drinking game and getting really trashed, you can pick up the 3 movie Lost Boys set for $9.99. Drinking games are about all Lost Boys: The Tribe and Lost Boys: The Thirst are good for. 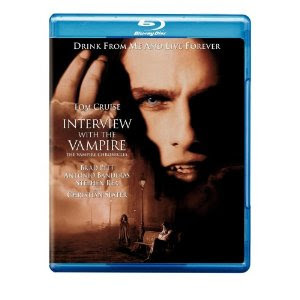 Should you feel the need to feast your eyes on lavish sets and costumes, and revisit the concept of Tom Cruise as Lestat, you can pick up Interview with the Vampire for just $7.99 this week. 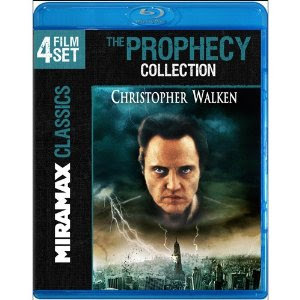 I enjoyed the first Prophecy film. Christopher Walken, Eric Stoltz and Viggo Mortenson. Awesome! The three followup films.. well.. painful. However, I just wanted to point out the incredible deal of getting all four of them (for someone who can stand the last three films) on the same Blu-Ray for $9.47. I prophesize you won't watch more than the first two ever again, though! 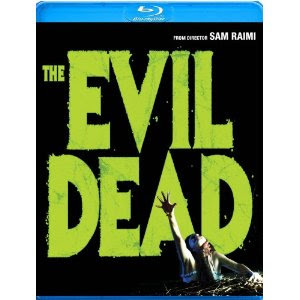 Bruce Campbell and Sam Raimi fans will probably want to prioritize getting ahold of The Evil Dead on Blu-Ray for just $9.99. And Army of Darkness for $8.99. 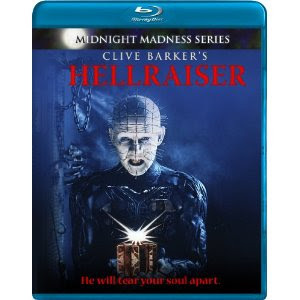 While we're thinking about 1980s cult horror movies, here's Clive Barker's Hellraiser for $9.49. 28 Days Later is my personal favorite zombie movie of all time. It's being sold right now on Amazon for just $7.99.